I had quite a review drought to end 2011 so I think the remedy for this kind of post would be to have the post be cumulative monthly. Therefore, after each qualifying film a short write-up will be added to the monthly post. The mini-reviews will be used to discuss Netflix and other home video screenings. Theatrical releases, regardless of how they are seen whether in an auditorium or on VOD, will get full reviews [That is when deemed necessary. As I wrote here I do want to focus more on non-review writing wherever possible]. This review was not-so-mini, you can find it here. The man-child has been the topic of comedies, and discussed in film writing, for most of the history of cinema. The brand of childishness in these men changes as society does. The recent trend is skewing toward adolescent man-children who still have the same sense of humor, a similar outlook on the world, and terrors as children do at that formative time (where some grapple with those issues persist into adulthood). Few films have likely, and none that I’ve seen or can think of, taken this character/problem type to a seriocomic place with such commitment and results. If I had to venture a guess I’d say it’s the inciting incident of this film where (the event that propels the story and sparks conflict) most audience members will go along with or abandon it. If you go along with it and focus on characters, especially Henrik (Henrik Rafaelson), specifically what they want and how they go about trying to get it; then you’ll get into the film. The handling of it is mature even if the act was not: it’s about “what now?” and not “why?” A crossroads has been reached, and, thus, the struggle; the delicate balance of finding true adulthood without losing oneself, begins. Rafaelson is especially impressive because it’s one thing to play an overgrown goofball and get laughs and another to then get introspective dour and try to assume new responsibility and maturity. He achieves both and engenders empathy as well. This film is a briskly told tale is one that never feels insincere whether in its stasis (when the young couple enjoys one another’s company and is content to lark about), or later when there is an ebb-and-flow, an attempt to change. Likewise, the film does not end with an insincerely sudden fairy-tale ending, but rather, at a new beginning; the dawn of a new-found maturity. The difference this ESPN 30 for 30 doc and any other that this is the first to deal with one of the maverick sports leagues of the 1960s and 1970s. While there was already a USFL doc, the ABA and AFL had not been addressed. Of course, the USFL merging with the NFL was never a possibility. 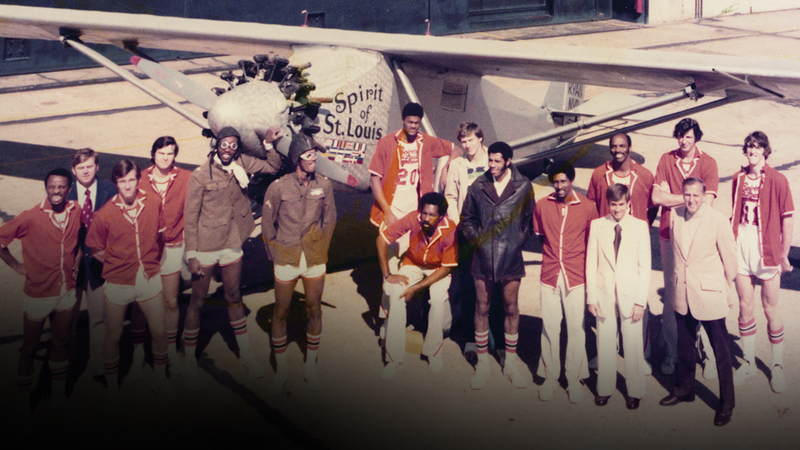 This film tells the tale of the Spirits of St. Louis, one of the two teams left out in the cold when the ill-fated league merged with the NBA. The film mainly just traces the short, but significant two-year history of the team. The reason they were not absorbed, is not really a mystery. However, though there is an abrupt shift in gears late in the game (though the writing is on the wall throughout) the surprise this film has in store is the fallout and windfall from the non-merger. It seems some of these docs thrive because of their running time and others could use a little more. This one would’ve been served by a little more of a lead-in, but it still tells its tale well. 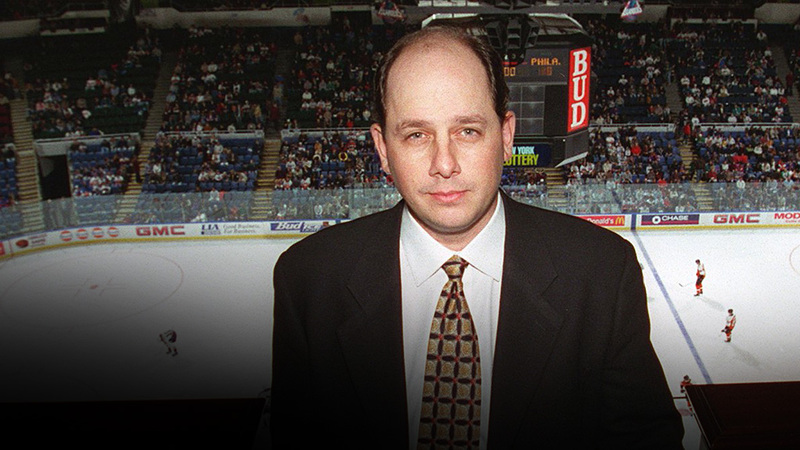 Growing up in New York, but being a New York Ranger fan I was only vaguely aware of the fiasco that was John Spano’s scam to try and purchase the New York Islanders. However, after being fully informed of all that went on here I can say that no team or its fans (no matter how big an arch-rival) deserves to go through this, especially when you consider that the league was at least partly to blame. Actor-turned-director Kevin Connolly would’ve already scored in my book by not only giving appropriate background on what the Islanders were very early in their existence, but also how they declined, and that he had seen the best and worst of times. However, where the film transcends that is that he actually got to sit down with the man himself and not only faced him in as respectful a fashion as you could ask for, but allowed him to tell his story about how this all happened, and explain (to the extent possible) what he was thinking when things went down. It’s the kind of story that could only be true and it’s a truly brilliantly rendered account of it quite-nearly blow-by-blow with many of the most concerned parties involved. I am glad I sought other reviews before sitting down to write this one. In doing so I discovered that the director of this film also directed Renee, which could still be the greatest 30 for 30 installment yet. And he has also covered boxing before. That gives me some perspective but still leaves me perplexed and greatly disappointed. Firstly, there is a question of balance: whereas the most recent installment, which I will discuss below, evenhandedly presents interpretations of the career of a controversial figure. This one becomes skewed down the line. Both fighters (Leonard and Duran) are introduced. However, after the infamous incident (wherein Duran quit during the rematch), and many theories are examined to no satisfactory conclusion; the film takes a few odd turns. In one turn, Leonard (at least based on the way this story I knew the bare minimum about) comes off almost like a sore-winner who never faced any backlash for that fact. Almost like the antithesis of Mary Decker Slaney in terms of public perception. This shift is a weird occurrence because the film, based on what footage they do have, is seeking a resolution and an answer. Yet, it becomes increasingly apparent that no new or publicly acceptable version of why Duran quit would surface. 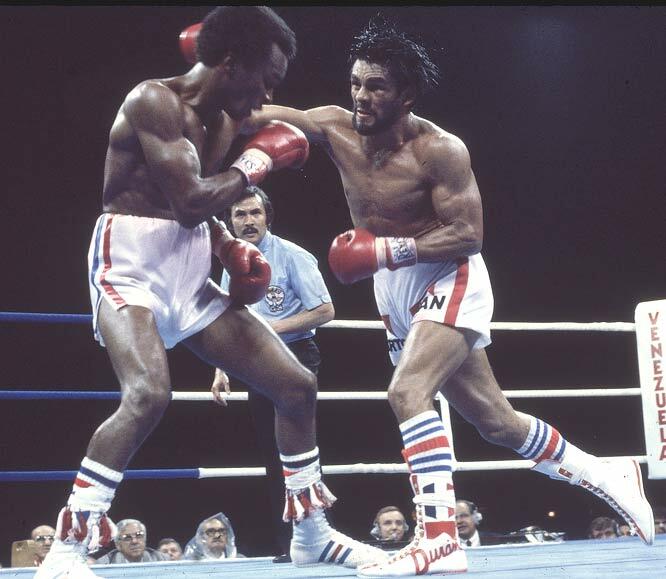 Despite that there they are face-to-face in a boxing ring in the present day, talking in a highly staged manner, and when Duran is giving at least a more detailed version of his truth than he ever told his audio is drowned out for Sugar Ray’s take on it and how he was able to (eventually) let it go. I’m not saying I believe Duran’s story or questioning Leonard’s right to a vantage point, but in documentary terms starts to bang its head against the proverbial wall insisting on its interpretation of events being told. 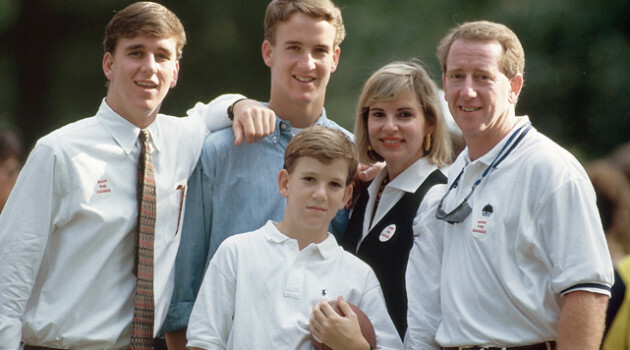 At this point in the series a mediocre doc would be the worst 30 for 30, but this one sadly isn’t even good because of its insistence on seeking an absolute truth and its skewed narrative. Here’s a 30 for 30 that deals with something I witnessed, at least in part, and still have images of seared on my mind’s eye. How final the run was at the time was something I didn’t realize but I knew I liked Connors, and I’m glad that this documentary spent at least some of its time discussing his oft overlooked prowess which is lost amidst his antics, perception and longevity. As mentioned above, the film is evenhanded. It neither paints Connors as seen through rose-colored glasses nor does it judge. Certain things said about him by other subjects are related back to him and he responds and then the ball is in your court. 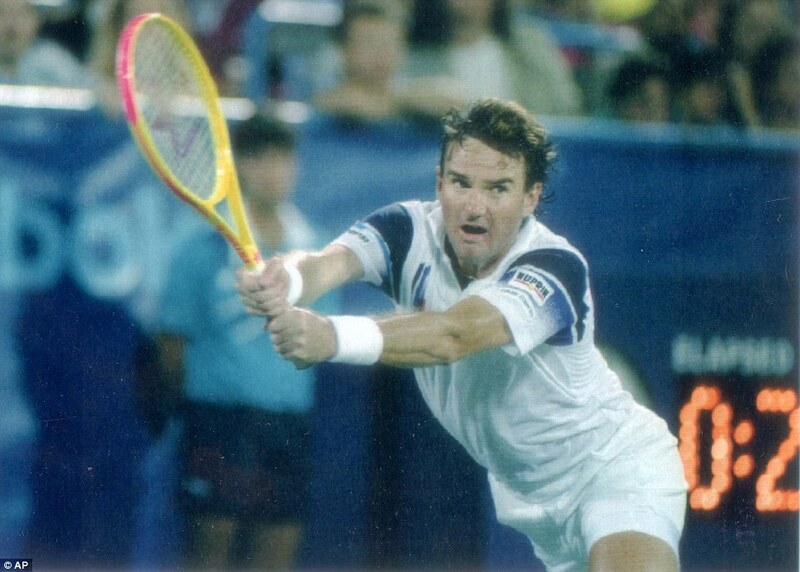 However, a bulk of the narrative is chronicling how a 39-year-old Connors (a feat that will likely never be duplicated) made it all the way to the semifinals of the US Open in 1991. It focuses most on the Patrick McEnroe and Aaron Krickstein matches, but also has great insights to the Paul Haarhuis and Jim Courier match-ups. There are cinematic elements that take this film to another level from the edit (how it humorously illustrates certain perceived notions), the music that underscores the emotions of the film beautifully and the persistent flow. Furthermore, as you might expect from a film crowded with former players, analysts and writers there are great insights for the fan of the game and the layman alike; as well as some illuminating nuances of tennis explained that differentiate it from other sports. This is What They Want, much like Connors’ improbable run that year, is quite nearly immaculate.